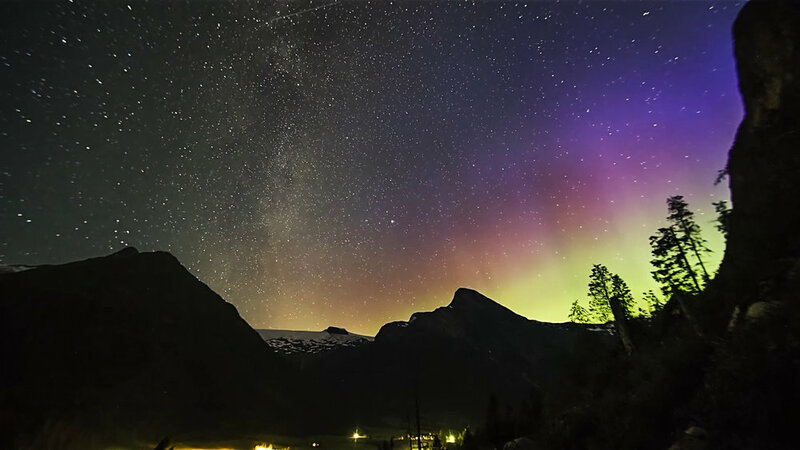 Set on the spectacular Sognefjord, Fjærland is both beautiful and lively with plenty of things to do. You can stroll through the idyllic village and book town, hike the many mountains, visit the Glacier Museum, see the 1861 Fjærland church and the 1891 Mundal hotel, go on the zip-line, or cross the glacier, just to name a few. 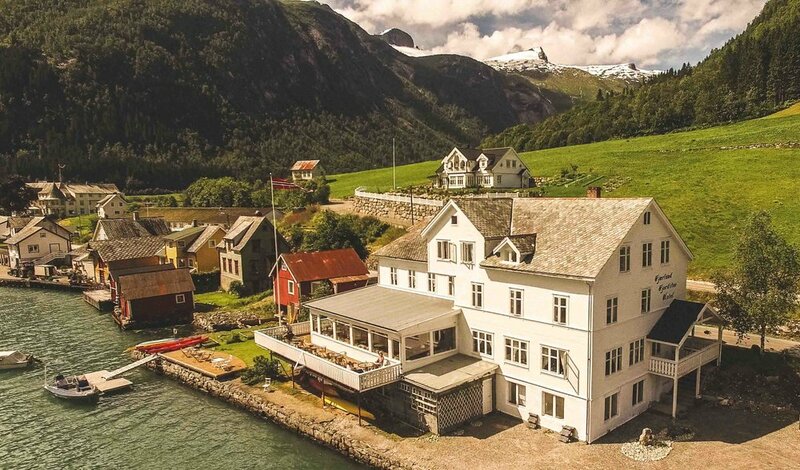 Fjærland Fjordstove Hotell also offers a range of different boating activities. 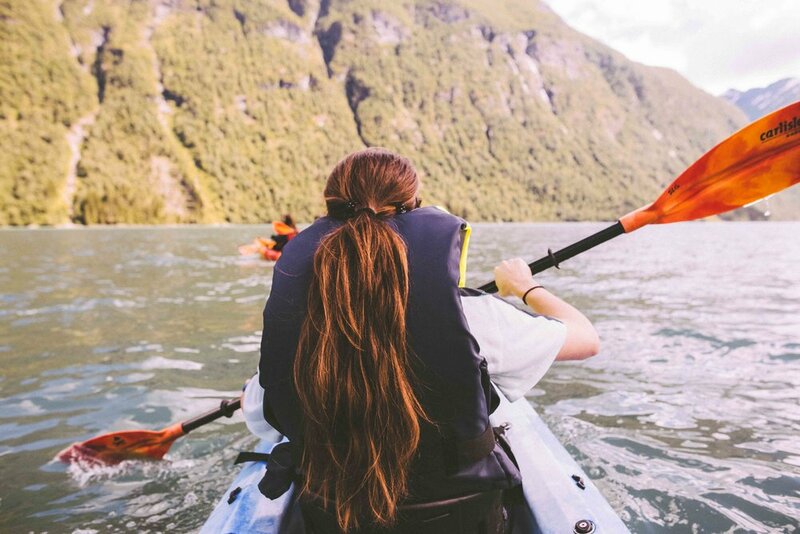 You can hire a row boat, go on a personal fishing trip, take a guided boat tour of the isolated and historic farming villages along the fjord, or go kayaking. Please speak to us upon arrival if you are interested in any of these activities, and we will happily oraganise it for you.